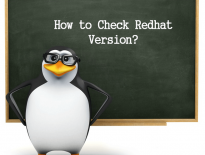 Question: How to check Ubuntu version / Debian version? Sometimes you may need to check the version of Ubuntu/Debian installed on your machine. Here are some different ways by which you can find the version of Ubuntu/Debian the machine is running. 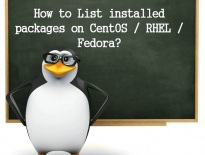 lsb_release is a command can print certain LSB (Linux Standard Base) and Distribution information. You can use that command to get Ubuntu version or Debian version. You need to install “lsb-release” package. The above output confirms that the machine is running Ubuntu 16.04 LTS. From the above output, you can easily find it out that the OS version is Debian 9. Finally, you can also get the OS version details by taking a look at /etc/issue.net.